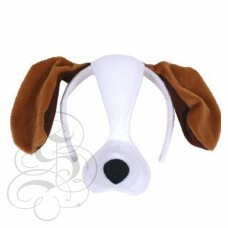 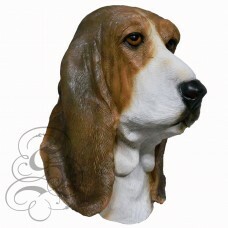 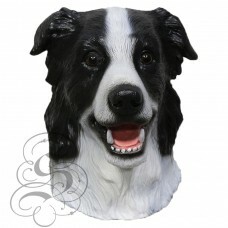 Dog Plush MaskThese dog plush masks are suitable for Easter Parades, letter parties and BookWeek, a .. 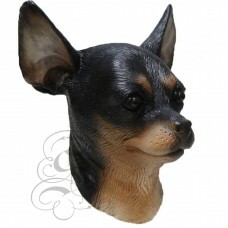 This is a mask of a Chihuahua Dog.This full head latex mask is one from our animal mask range, this .. 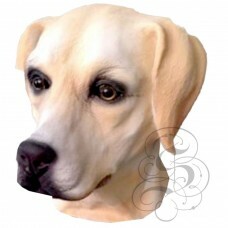 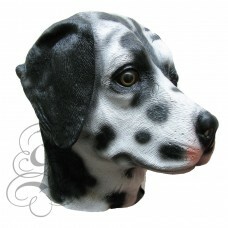 This is a mask of a Labrador, it is a very loyal and clever dog capable of being peoples eyes due to..
Latex Dalmatian Dog MaskThis full head latex mask is one from our animal mask range, this 100% latex.. 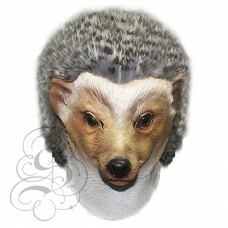 This is a mask of a Hedgehog Mask.This full head latex mask is one from our animal mask range, this .. 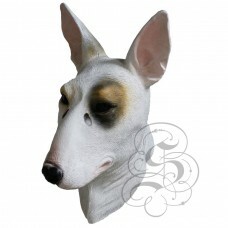 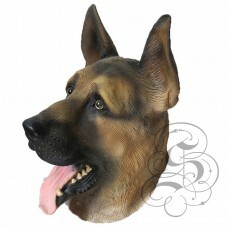 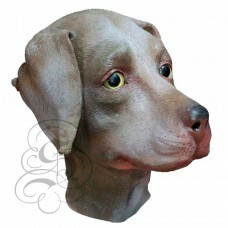 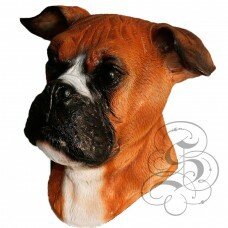 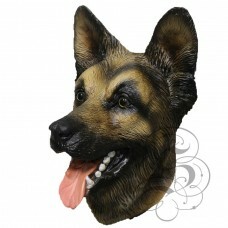 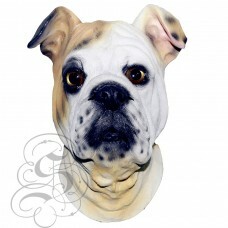 This is a mask of a Pit Bull Dog.This full head latex mask is one from our animal mask range, t.. 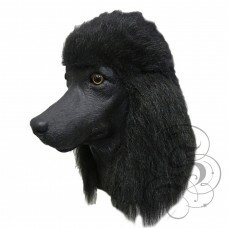 This is a mask of a Poodle Dog (Black).This full head latex mask is one from our animal mask ra..